Transform the look and feel of your living area using a cost-effective Velux window from DC Roofing & Sons Ltd. We’re happy to install these in properties throughout Hampshire, as we serve clients within a 40-mile radius of our location in Portsmouth. Our team are confident that we can install an option that suits your needs, so give us a call to receive a quotation.  They’re a trusted brand, so quality is guaranteed.  They’re made from a high-quality, durable material that lasts for years.  Due to their visual appeal, they enhance any space.  A range of designs are available to suit both domestic and commercial properties. As an experienced team, we’re often considered specialists in the installation of Velux windows. We ensure that you receive the benefits promised, and we’re happy to travel throughout Hampshire to reach your property.  We're highly experienced in all Velux installations.  All our fitters are fully qualified and trained.  Long guarantees are available on all installations.  We offer competitive prices on all work. You’ll also benefit from our considerate, straightforward approach, as we listen to your concerns and queries to alleviate any worries. 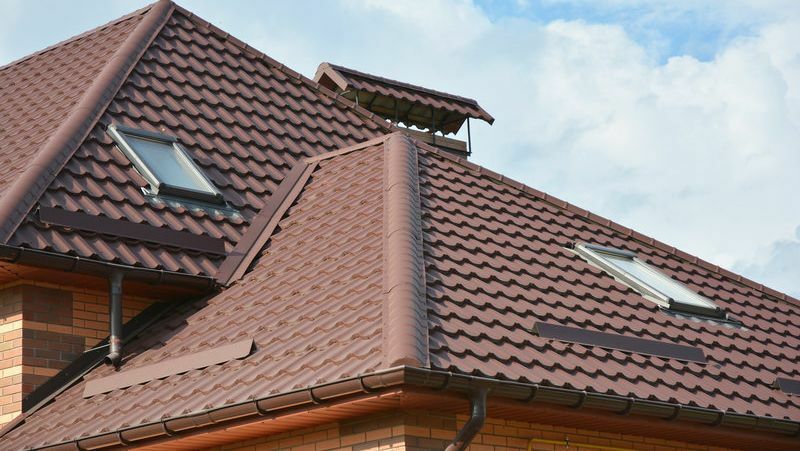 For good quality and competitive prices, turn to the team at DC Roofing & Sons Ltd. Contact our team, in Portsmouth, to find out more about Velux windows.